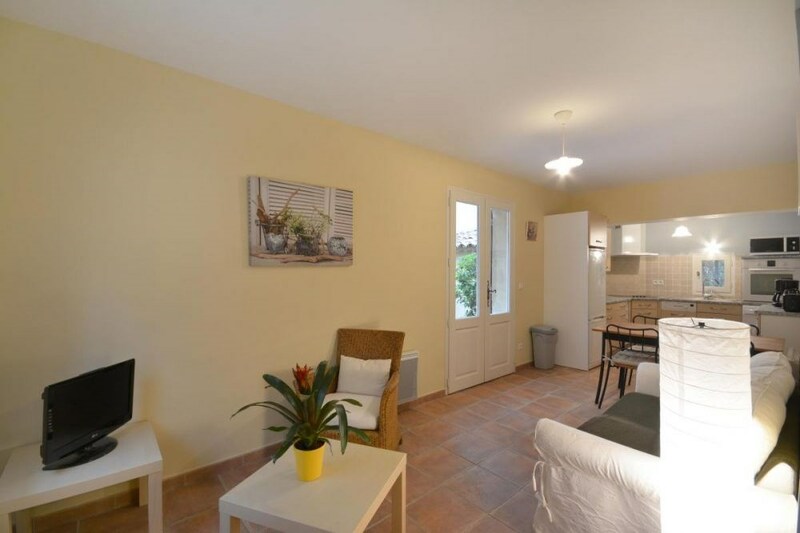 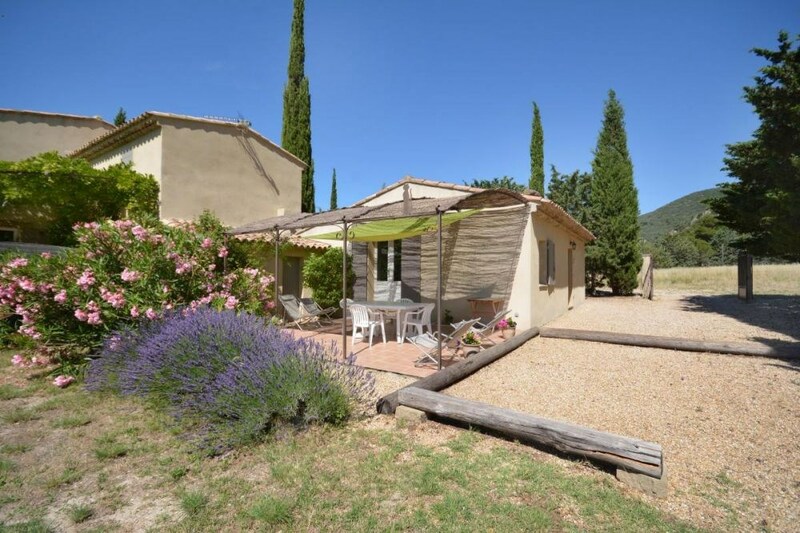 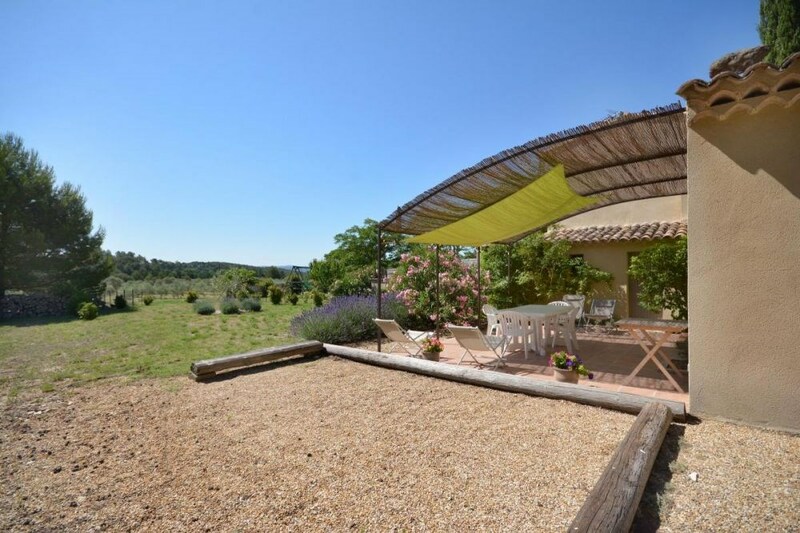 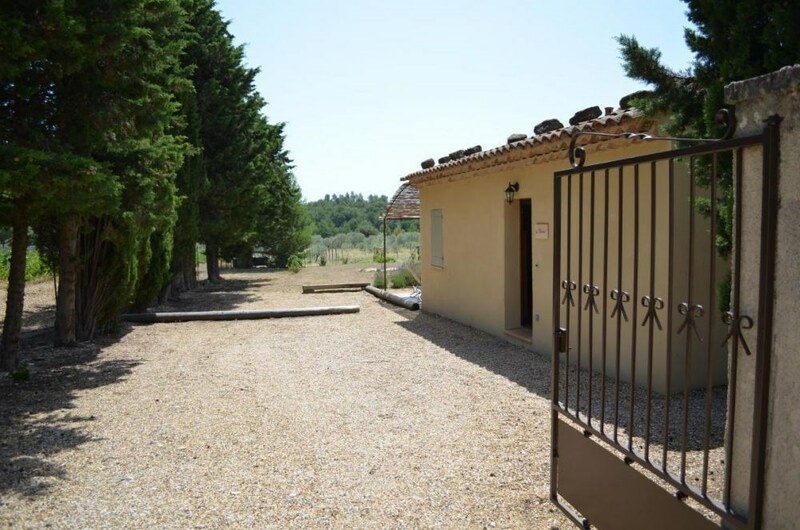 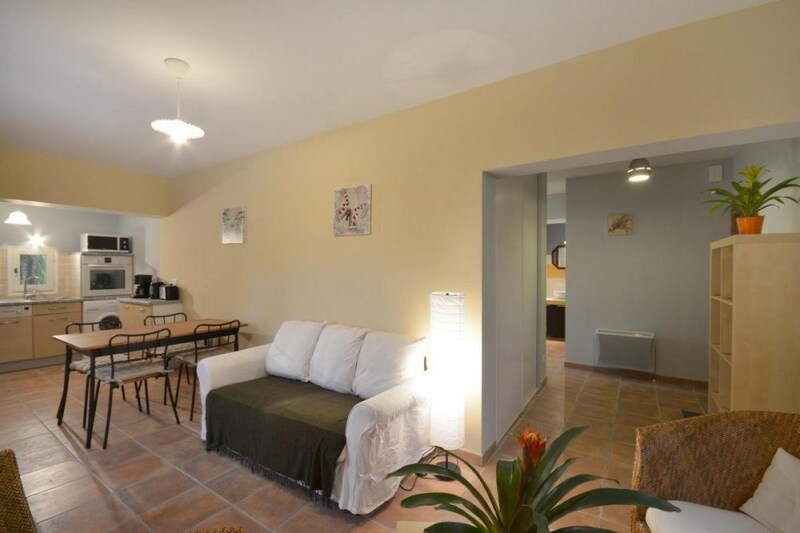 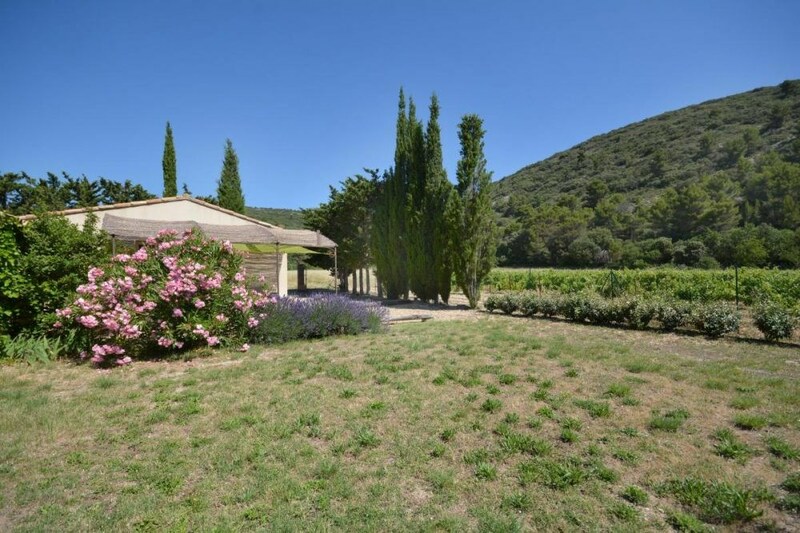 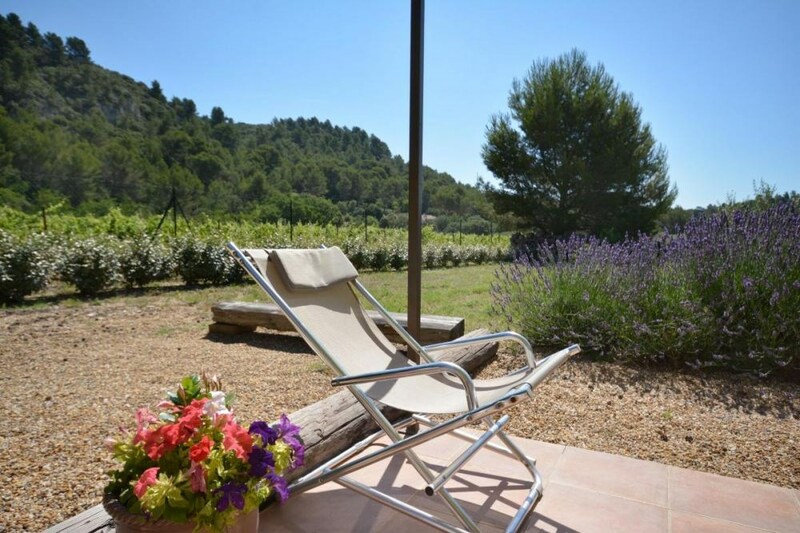 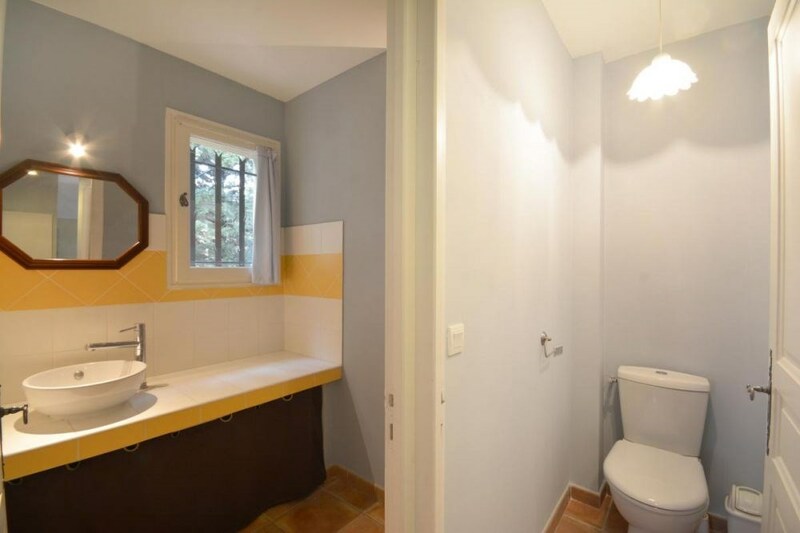 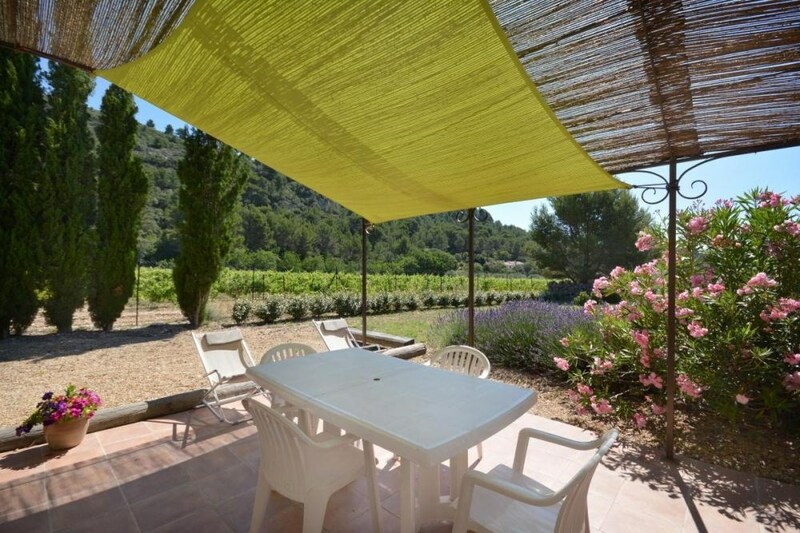 In the heart of the Luberon, at 2,5 km of the village, in a beautiful and quiet area, in the countryside, well fitted out house in a part of the property. 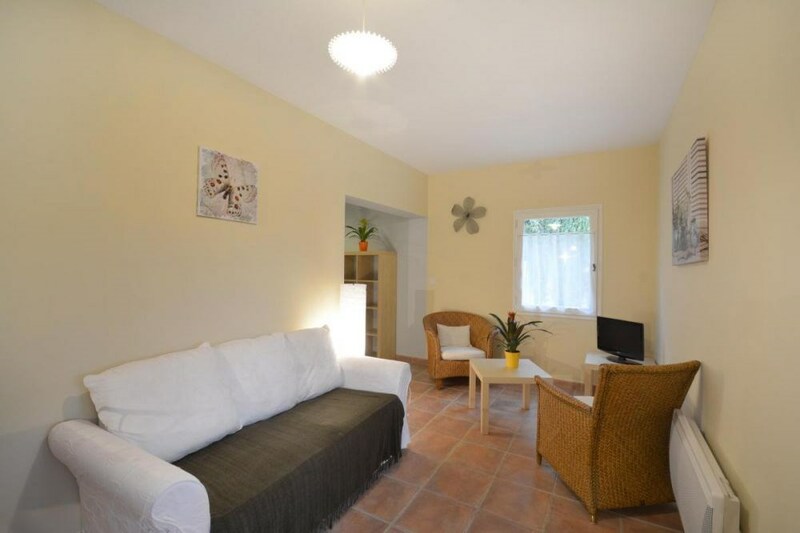 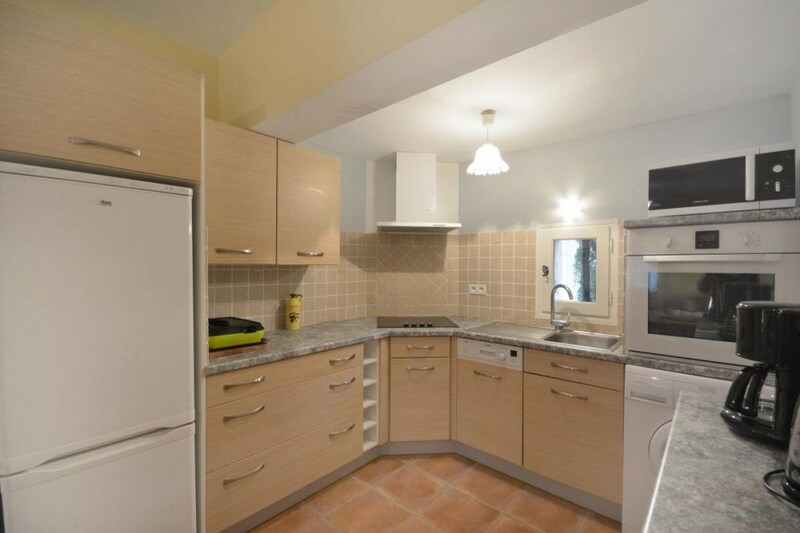 Private access, terrace at the south-west of 24 sqm and enclosed ground of 400 sqm. 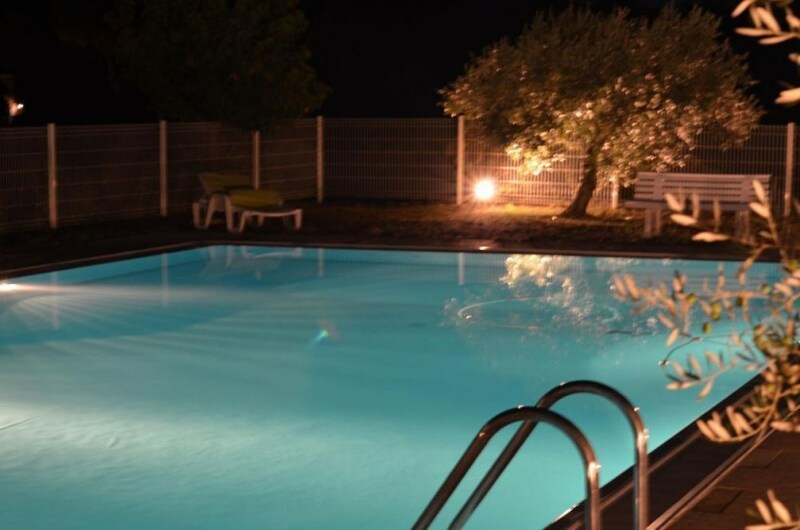 Beautiful enclosed swimming-pool and surroundings (7m x 12m, from the 1st of may to the 30th of september) shared with the owners, the gites 84G913 and 84G4018 and 2 guestrooms. 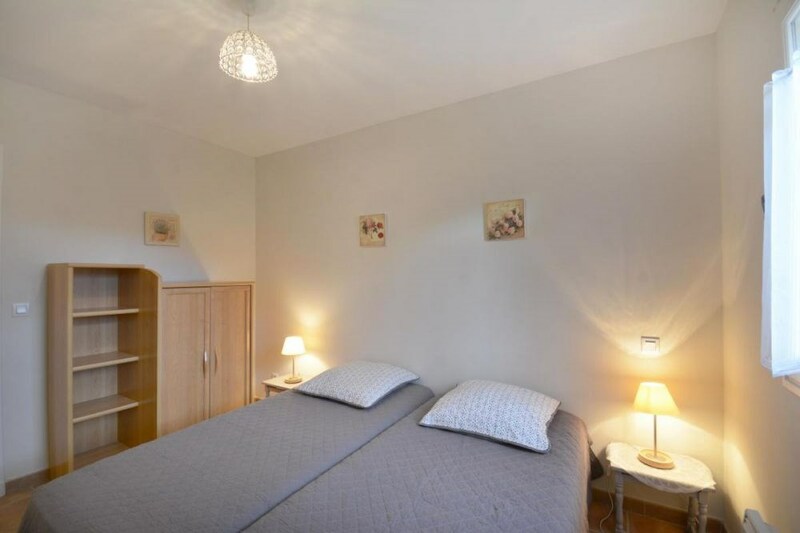 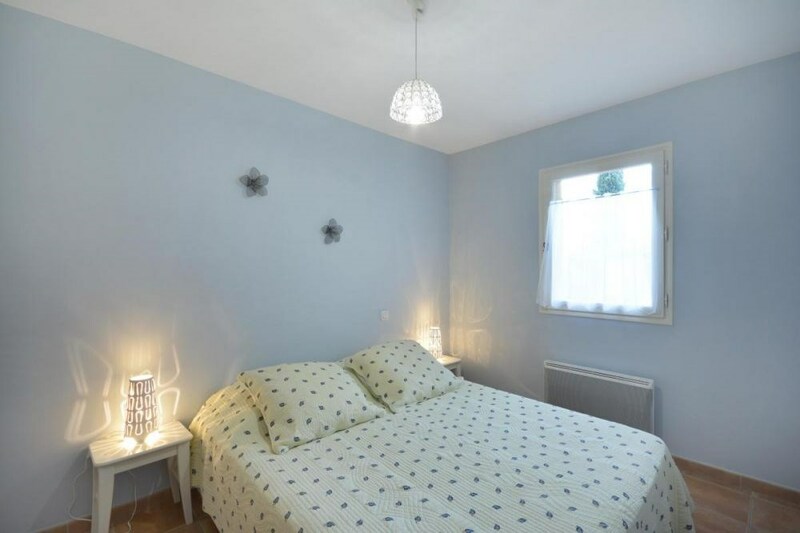 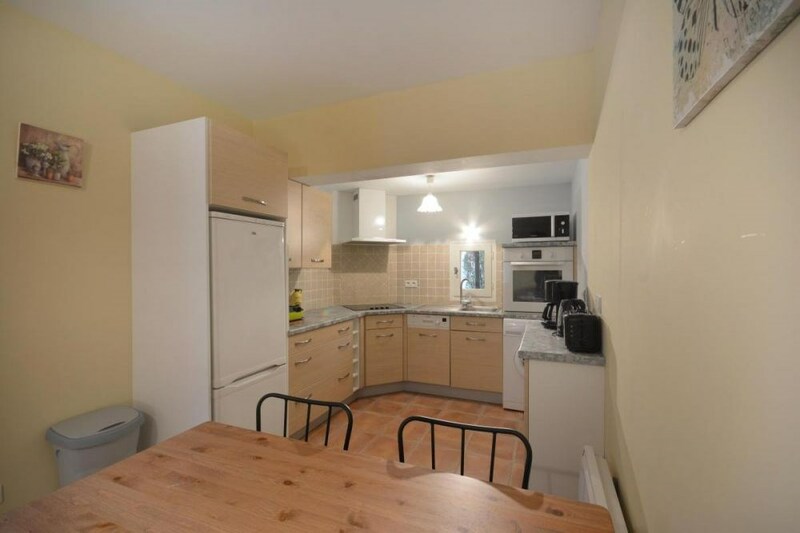 2 bedrooms : 1 double bed, 2 single beds, baby-bed. 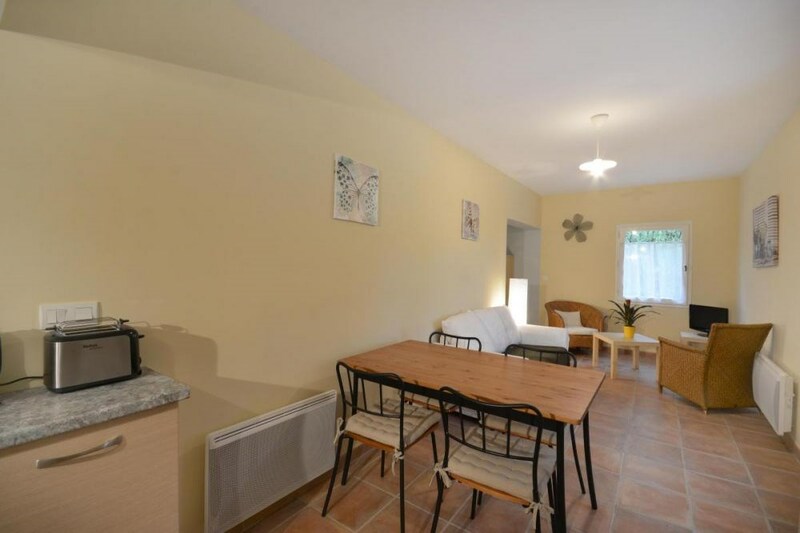 A lot of hiking path on the spot. 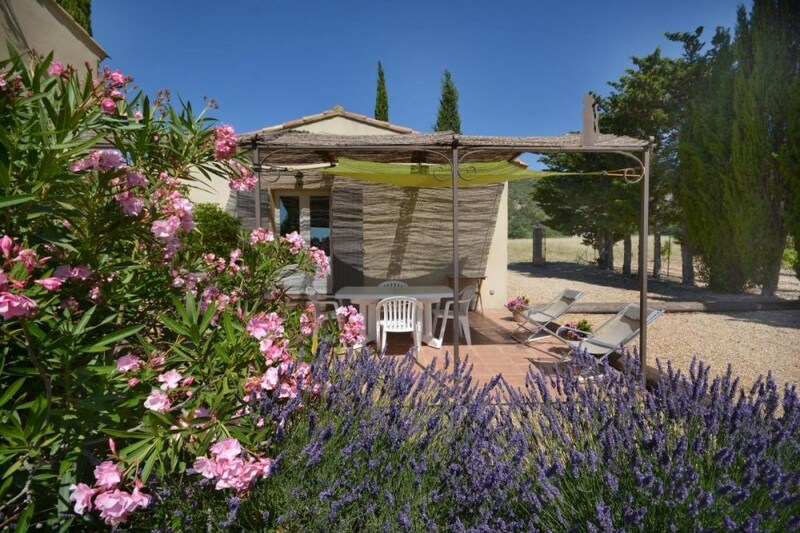 in the Natural Regional Park of the Luberon, you will discover Lauris, a very pretty village typically Provencal situated between Aix en Provence and Avignon.